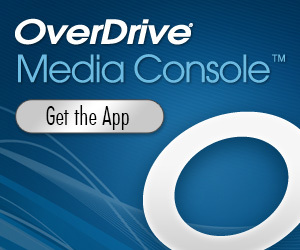 Read and listen to eBooks & audiobooks from your library on the go or at home with OverDrive Media Console. The app is available for every major desktop and mobile platform, including Windows, Mac, iPad, iPhone, Android phones and tablets, Kindle, NOOK, Windows 8 PC and tablet, and Windows Phone. 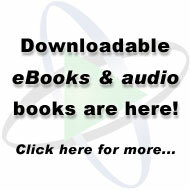 Download eBooks and audio books for your Kindle, Nook, iPad and more. New titles are being added all the time! Did you know that anyone who lives, works or attends school in Massachusetts can sign up for a Boston Public Library eCard?